"Even if you're not old enough to remember the thrill of reading Beattie's first-ever story to be published in The New Yorker, you'll find that the short fiction master's latest foray into long form is a marvel of wry wit and wisdom." "How do our charismatic teachers set the stage for the rest of our lives? That's one of the questions that Ann Beattie tackles in this novel. When a former New England boarding school student named Ben looks back on his childhood, he starts to question the motives of his superstar teacher. Later on, his teacher gets in contact, and Ben has to grapple with his legacy." "I would read anything by Beattie." "An intellectually rich book with a razor-sharp sense of irony. . . . Mesmerizingly elegant. . . . Beautiful to read." "[Beattie's] elegantly sculpted tale is both wrenchingly sad and ultimately enigmatic: as usual." 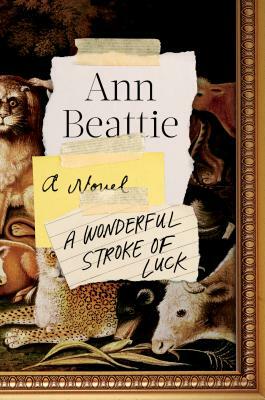 "Ann Beattie yet again reveals herself as one of literature's most liberating figures."